As a lifelong resident of Rhode Island, Jeff understands the real estate landscape of the state. 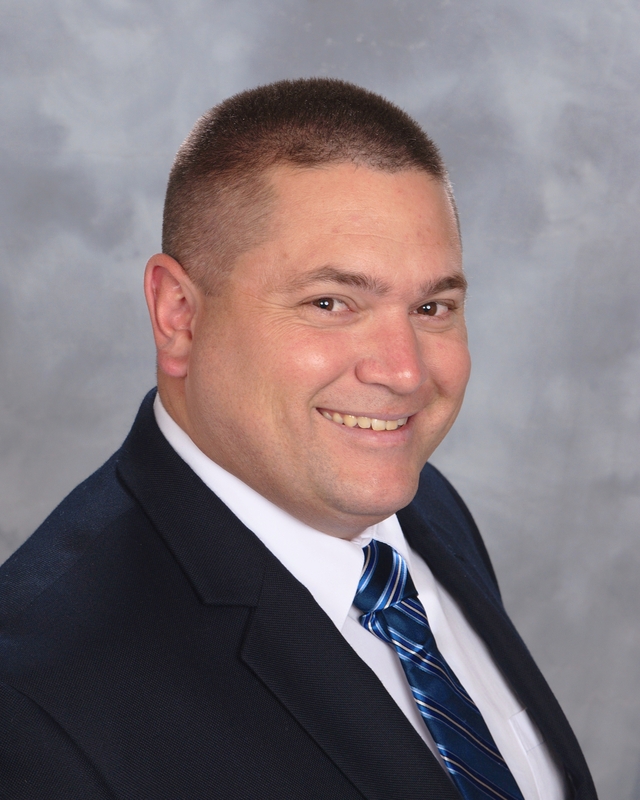 He has been with Boucher Real Estate for over three years, and has received the One Diamond award from the Northern RI Board of Realtors for 2016. He will work tirelessly with you and your family to ensure that every real estate need is met. Jeff’s years of sales and negotiating experience will be invaluable in any real estate transaction you need to accomplish.